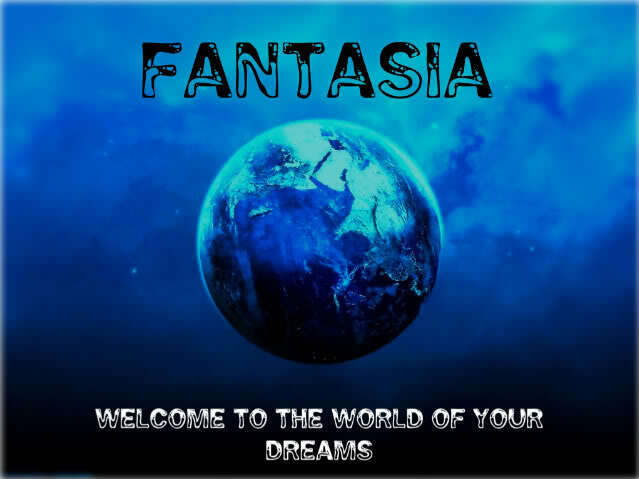 fantasia is a world ruled by king zakare. 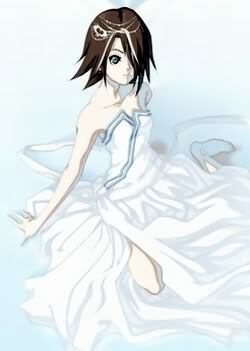 he has 2 sons, alexander and yuki, and a daughter hidden from public by posing as a maid, airashii naito. the queen was killed, alittle after airashii was born, by an unknown man. he is belived to have ran off to the "other side". the other side is home to all the evil of this world. also, before i forget to say thing, in this world there are mages. though its set in old times, we have things like tvs and mp3s and things. but like naruto. no cars. alright....thats all for now. byez.